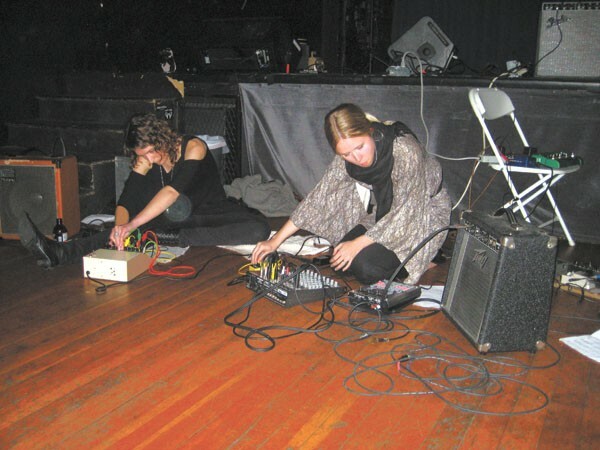 Torso performs at Avant-Garde Tuesday at the Uptown. Real Blood plays in the dark. The Lovemakers on location in Salinas. Neon preacher: Win Butler of Arcade Fire.